Large companies in the US have been getting larger over the last three decades, at the same time that entrepreneurship has been on the decline. Those trends make it easy to assume that monster-sized companies have a way of squelching start-ups. But research out of the University of Rochester’s Simon Business School concludes that it’s not that simple. 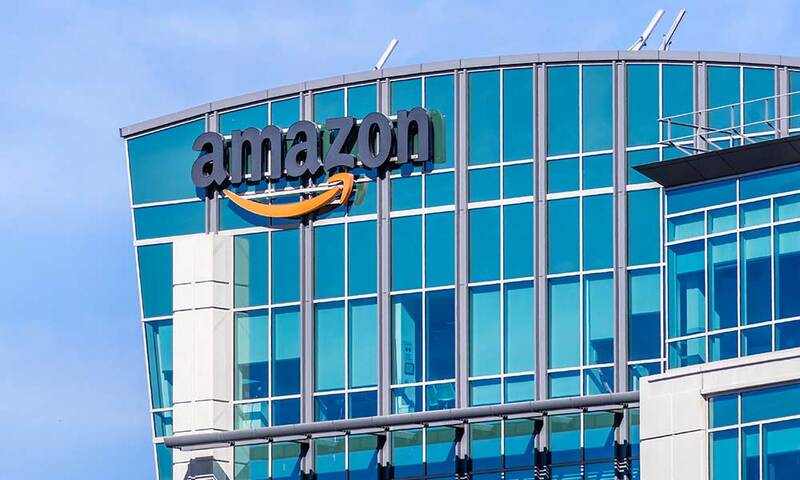 Graduate student Zhao Jin studied entrepreneurial activity in the 20 finalist cities that were considered for Amazon HQ2, the second headquarters for the online retail giant. His paper, “How Do Large Companies Affect Entrepreneurial Entry: Evidence From Amazon HQ2,” details how start-up companies were about seven percent more likely to incorporate in one of the finalist cities. Over the past 30 years, while large companies have increased in size, there has been a steady decline in entrepreneurship. According to the US Census Bureau, the share of startup companies declined by nearly half—from 15 percent to 8 percent—from 1980 to 2015. There are complex reasons why that’s the case. While some entrepreneurs look to make the larger firms important customers or clients, Gofman notes that others often hope to be bought up. “Entrepreneurs seem to see acquisition by a large tech company as a successful exit strategy,” he says. But many companies won’t be acquired. And many of those that formed in finalist cities are likely to stick around, Jin says.